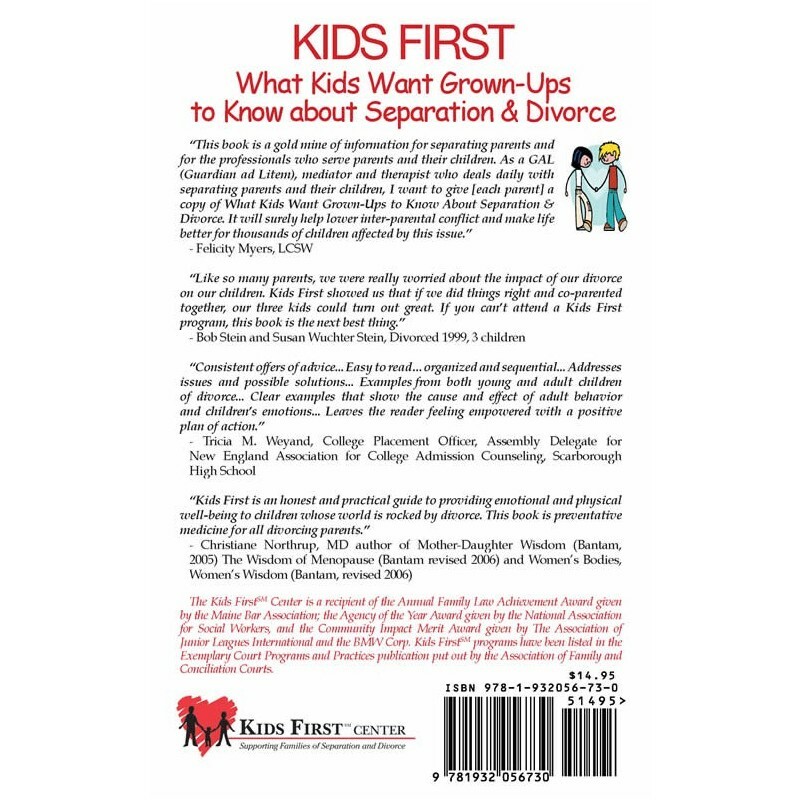 KIDS FIRST: What Kids Want Grown-Ups to Know About Separation and Divorce takes parents and professionals through the series of events that children go through during their parents’ separation or divorce, and describes the emotional impact of those events from the child’s perspective. Clearly demonstrating the linkages between parent behavior and child emotional response, the book is a critical tool for parents wishing to protect their child from the fallout of divorce. 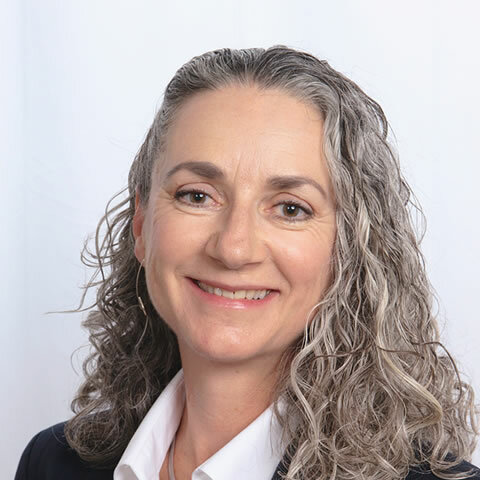 While an adult may experience relief in the event of a divorce, it is an emotion rarely shared by children, who instead confront feelings of guilt, embarrassment, worry and anger. By providing expert advice on how to effectively listen to children, guidelines for how to tell kids about the separation, and how best to avoid putting kids in the middle, “Kids First: What Kids Want Grown-Ups to Know” gives practical advice on how to keep parenting relationships healthy in the most trying of times. One Child's Perspective - Olivia's Story Actual kids' experiences in their own words. "This book is a gold mine of information for separating parents and for the professionals who serve parents and their children. It will surely help lower inter-parental conflict and make life better for thousands of children affected by this issue." 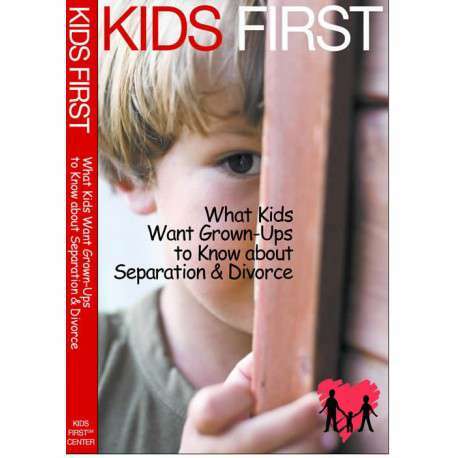 "‘Kids First’ is an honest and practical guide to providing emotional and physical well-being to children whose world is rocked by divorce. This book is preventative medicine for all divorcing parents." Christiane Northrup, MD, author of Mother-Daughter Wisdom. Communication without resentment or anger will help make this transition easier for my child. I've learned that I have a lifetime of problems to look forward to. if everyone could behave in the suggestions that are here, i don't think there would be reason for divorce. it is a bit too idealistic , i believe. divorce is very difficult and not so easy.